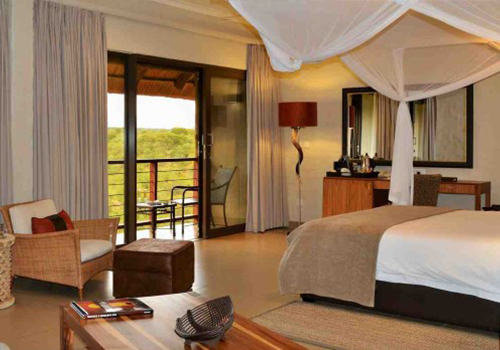 Our luxurious properties are located in Africa’s most sought after destinations, offering spectacular views in natural surroundings with opportunities for wildlife viewing. 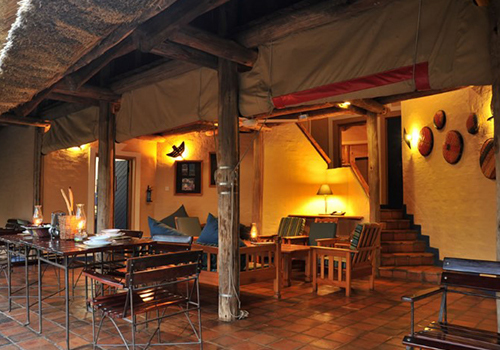 The renowned Victoria Falls Safari Lodge has been voted Zimbabwe’s Best Safari Lodge/Resort Hotel for 22 years running. 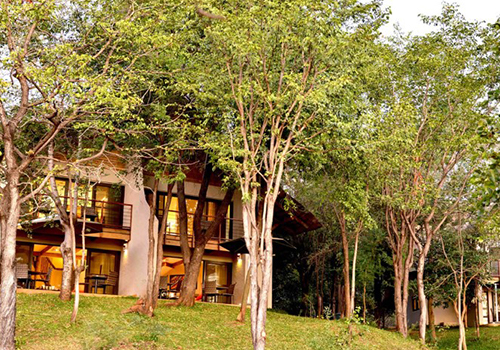 The lodge offers easy access to the majestic Victoria Falls, coupled with a unique wildlife experience. 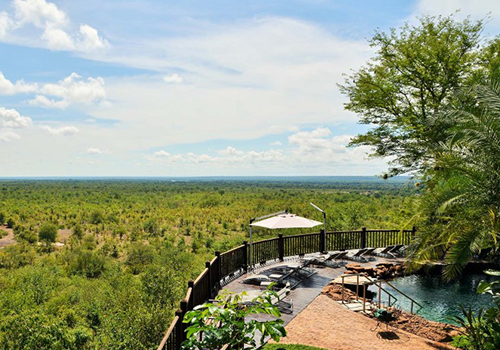 Ideal accommodation for families and small groups, these two and three-bedroom Safari Suites offer space, privacy and luxury in the tranquil surrounds of indigenous bush, often visited by bushbuck, warthog and a variety of birds. Meaning “place of peace”, these two and three-bedroom self-catering lodges are nestled amidst beautiful gardens, which are frequented by warthogs, bushbuck and mongooses, and feature a three-tiered swimming pool and playground. The lodges may also be booked on a bed and breakfast basis. 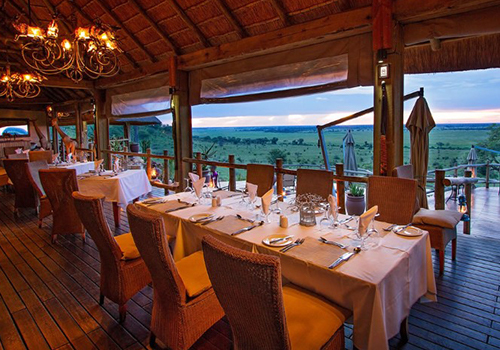 An oasis in a wildlife wonderland, this boutique lodge offers unrivalled panoramic views over the game-rich Chobe River and floodplain, and is on the doorstep of Chobe National Park, also known as Land of the Giants, as it is home to the largest herds of elephants on Earth.